This party's almost over! 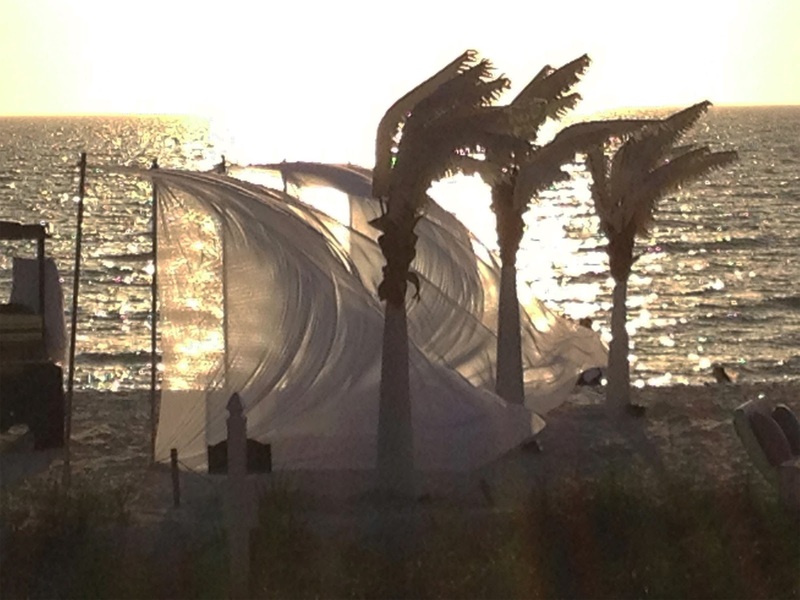 Just a chance photo shoot at Vanderbilt Beach in Southwest Florida, but soon it will be nothing but a fond memory. Many days of sunshine, friends, great meals and good times, but home is where the family is. Easter is early this year, so between now and Good Friday, there is much to be done. Enjoy your weekend dear ones. Nice photo! Easter may be early but spring is not. Snow storm moving in. So over winter!